Halloween is coming up, so we have mountains of free candy, plastic ghost lawn ornaments, and tacky costumes to look forward to. The candy is undeniably great for everyone (besides dentists), but the costumes can sometimes feel a little garish. We here at the Steve Harvey Collection want to help you dress up for Halloween with sophistication and style. 1. 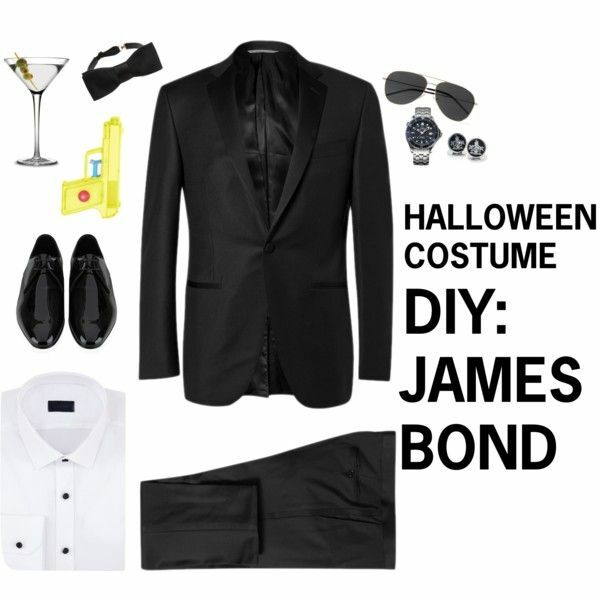 Dress as James Bond, the ultimate icon in British swagger and class. 2. Ken Bone, the beloved mustachioed guest at the presidential debate, can be easily achieved with a red pullover and a genuine smile. 3. Indiana Jones is a the trifecta of Halloween costumes: a well known pop culture icon, a cool and handsome stud, and easy enough to pull off. 4. Stick with the classics as Tom Cruise in Top Gun. All you need is a bomber jacket with patches (which you can get separately and iron on yourself) and a pair of aviators. 5. 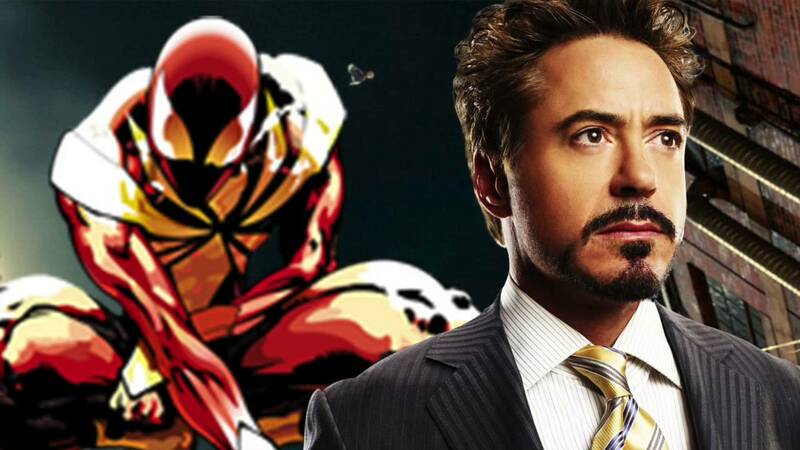 Dressing as Tony Stark from Iron Man is as simple as 1, 2, 3. 1: sculpted facial hair, 2: a dashing tailored suit, 3: (optional) a glowing LED over your heart. 6. Another classically stylish, tough as nails Marvel character is Nick Fury. Throw on a black trenchcoat, boots, and eyepatch and you've got the coolest head of S.H.I.E.L.D. How do you dress up for Halloween in style? Let us know in the comments!